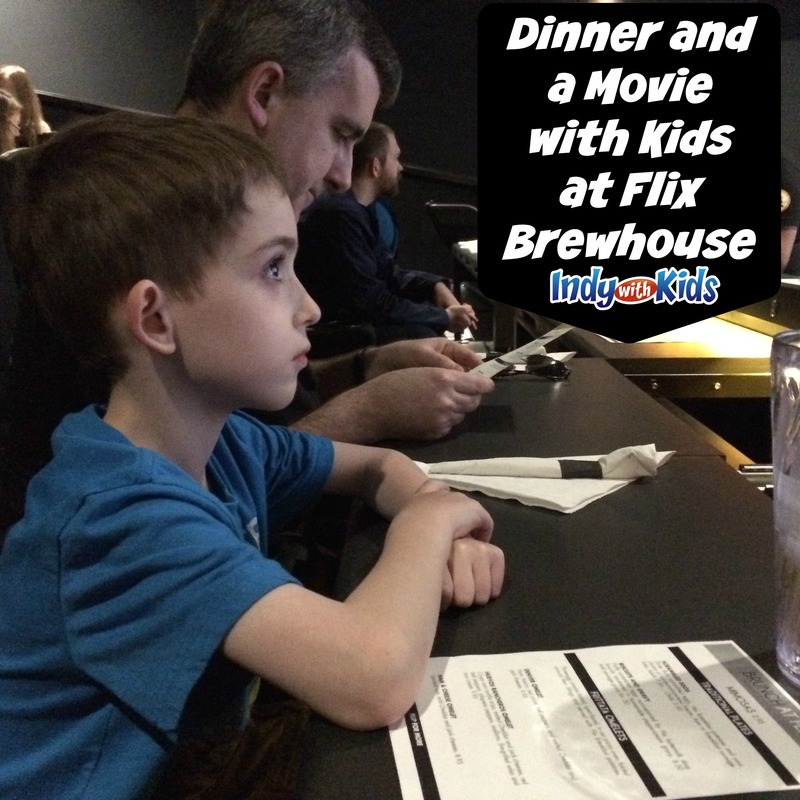 Looking for where your kids can eat free on Wednesday in Indianapolis? We love to go out to restaurants with our family too. That’s why we rounded up all of the places that offer kids eat free deals. This list is updated regularly, but be sure to call ahead to confirm. Feeding your family can be affordable, even if you want to go out to dinner. Here are the places that kids eat free on Wednesdays in Indianapolis and the surrounding areas. You can also find this list and reference it on the go in our free mobile app. Free kid entrée with one adult entrée purchase on Wednesdays. Homework Happy Hour every Monday through Thursday during the school year from 3-7 pm students (of all ages) get 50% off their order. Kids under 3 always eat free every day with purchase of an adult meal. (Registered hotel guests only) Kids age 12 years old and under eat free from Kids Menu. Limit to 4 kids per dining family (2 adults) or two kids per parent per meal. With every adult meal purchased, kids receive a free meal every day from 4-10 pm. Beverages not included. Daily during normal business hours, free kid’s entrée for children 5 and under with one adult entrée purchase of at least $5. Free kid’s entrée with one adult entrée. Kids eat free with the purchase of an adult meal during normal business hours every Wednesday and Sunday. Free Mini Masterpiece Moe's kids meal every day when accompanied by an adult purchasing an adult entree. Offer valid for children 8 years and younger. All day, every day, kids receive a free mini California roll for every purchase of a Naked Tchopstix roll. Kids eat free at Newk's Eatery Monday through Friday 4-9:30 p.m. and all day Saturday and Sunday. One free kids meal per purchased Adult entree and 32 ounce drink. Kids eat free every day at all Indy locations. Receive one free kids meal per adult entrée. Does not include beverage. Kids eat for $1.99 all day on Wednesdays, with the purchase of an adult entree. Read 5 books and record it on a Bucketeer Bookworm Bookmark Tracker for a free kids meal. 6 and under free with adult entrée purchase daily during normal operating hours. 10 and under eat free with adult entrée purchase on Wednesdays. Every Wednesday after 5 pm, receive a free kids meal with every $5 spent at restaurant.